Great podcast. They don't just tell stories of founders, startups and makers, but they dive into the topics that make this space so interesting like starting a company and a family at the same time, the what and why of establishing a basic income, and what companies came before the big tech innovators we know today. I just started to listen to this. And it's so well done! I'm excited to listen to more. Micheal Sacca and Mike Belsito are great host! They always have interesting and captivating topics!!!! Love it! A lovely mix of Reply All and NPR's Planet Money. In a startup? listen up! The Rocketship guys are doing This New Economy you need to pay attention. As a matter of fact go back to the RocketShip podcast and listen from back to front like I did. Great. Thank you guys. Great production quality and interesting content. Despite being neither in tech nor a start-up I was a fan of Rocketship.fm. Interesting mix of topics so far on this one, nicely produced. Definitely worth a listen - I like hearing things that make me think. Nice work Michael Sacca and team! Had to do a double take during my first listen. I thought for sure this was a Gimlet or NPR podcast, because the quality of the journalism, storytelling and production is incredible. These first three episodes so far actually leave me in anticipation for the next one. 10/10! If you love going deeper and understanding the story behind the business headline... I really think you'll enjoy this show. OK, I'm biased... I'm a co-host! But it's been so much fun to work on this! 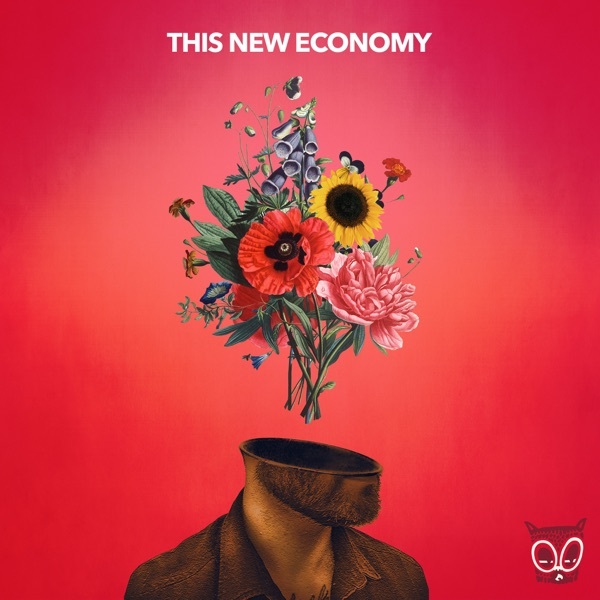 This New Economy is a must listen. One of the best shows out there telling stories around business, society, and culture. Highly recommend! If you listen it, you must be a fan of it. Please keep it up this podcast. Great podcast of this month. It's a very High quality podcast. Please try to listen it. The quality of sound is very high. I love this podcast very much. This podcast is really great. Are y'all trying to get acquired by Gimlet Media or something? Great sound, high production, solid interviews... this is a great podcast. If youâre looking for a good podcast in a niche topic, then I would highly recommend this one. The way they approach storytelling is amazing. Iâm looking forward to every new episode. Love the new format and style behind it as well. It has been a blast putting these episodes together and approaching storytelling from a whole new angle (for us). I hope you enjoy listening to them as much as we have had making them. Loving the new format of the show. What an interesting topic. Keep it up!